Advocates of computers make sweeping claims for their inherently transformative power: new and different from previous technologies, they are sure to resolve many of our existing social problems, and perhaps even to cause a positive political revolution. 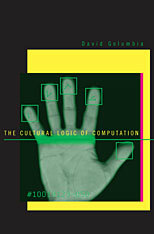 In The Cultural Logic of Computation David Golumbia, who worked as a software designer for more than ten years, confronts this orthodoxy, arguing instead that computers are cultural “all the way down”—that there is no part of the apparent technological transformation that is not shaped by historical and cultural processes, or that escapes existing cultural politics. From the perspective of transnational corporations and governments, computers benefit existing power much more fully than they provide means to distribute or contest it. Despite this, our thinking about computers has developed into a nearly invisible ideology Golumbia dubs “computationalism”—an ideology that informs our thinking not just about computers, but about economic and social trends as sweeping as globalization. 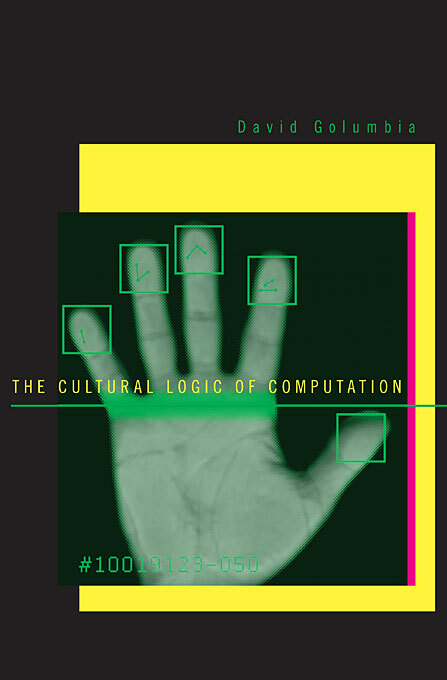 Driven by a programmer’s knowledge of computers as well as by a deep engagement with contemporary literary and cultural studies and poststructuralist theory, The Cultural Logic of Computation provides a needed corrective to the uncritical enthusiasm for computers common today in many parts of our culture.